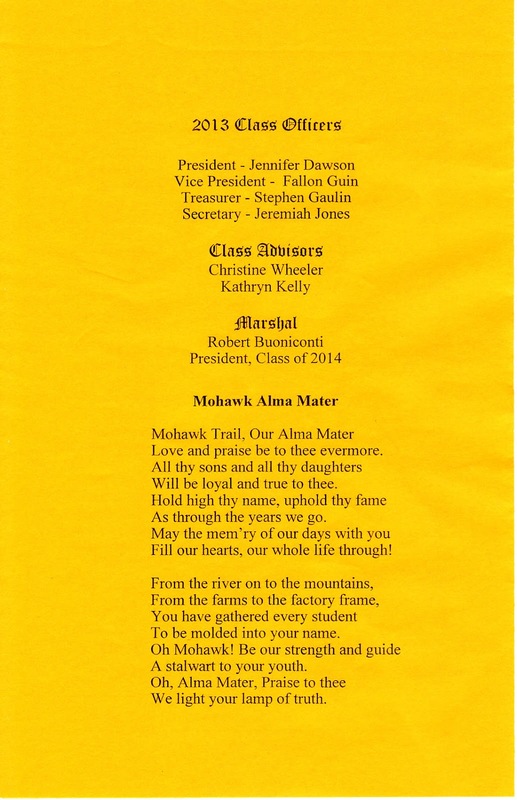 Video of Mohawk's Select Chorus performing the Mohawk Alma Mater at the Fall Open House on September 22, 2016. 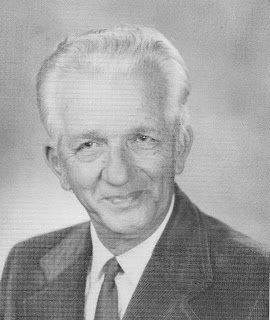 Mohawk's Alma Mater was written in the late 1960's or early 1970's by Stan Smithers, the first Music Director of the newly formed nine-town regional school district. 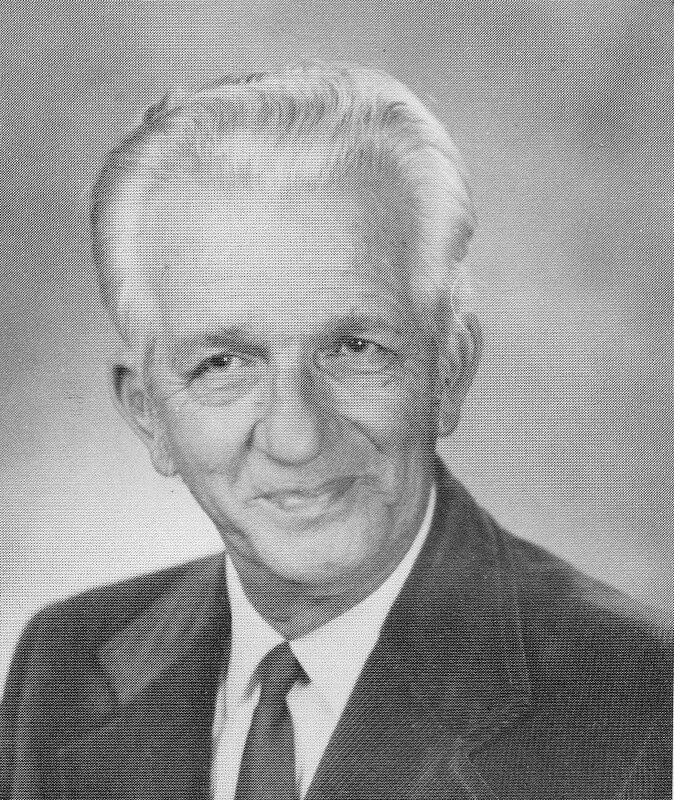 Mr. Smithers began teaching music to local students in 1946 at Arms Academy and then came to Mohawk in 1967 from Arms Academy. He retired from Mohawk in 1978. The lyrics to the Mohawk Alma Mater were recently printed on the back page of the Class of 2013's Graduation Program. Love and praise be to thee evermore. Will be loyal and true to thee. As through the years we go. Fill our hearts, our whole life through! To be molded into your name. A stalwart to your youth. We light your lamp of truth!